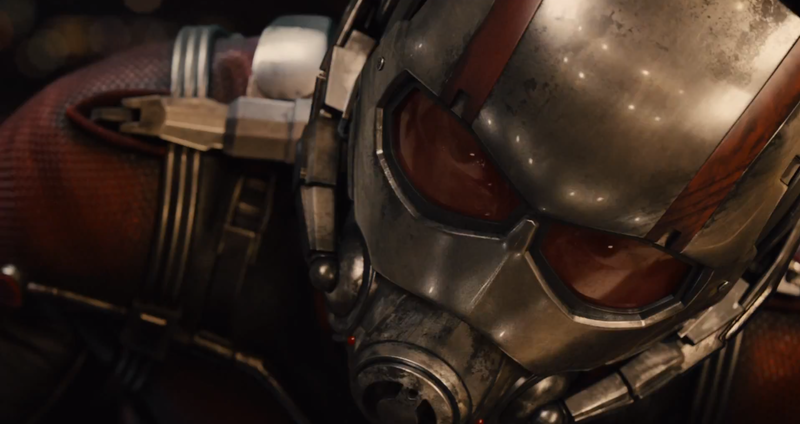 Marvel is gearing up for another superhero flick and this time, size matters. 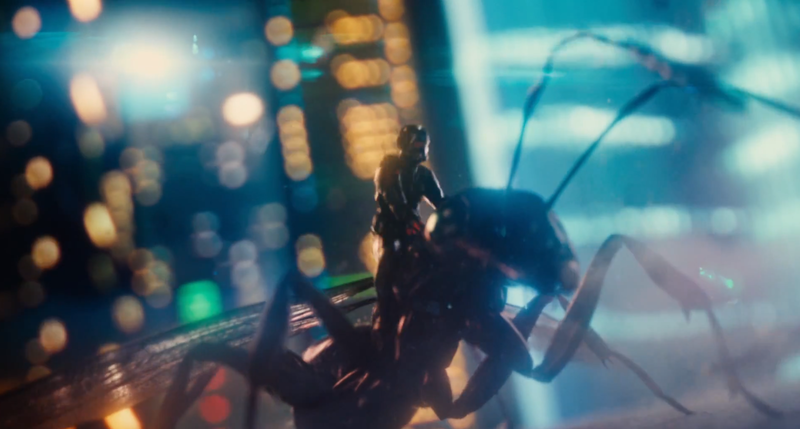 On July 17th, Paul Rudd will be the latest to don a superhero outfit as he steps into the shoes of “Ant-Man.” Today we get our first look at the first full trailer along with some other goodies. We are really digging the new poster as it’s a bold departure from anything out there with the usual “floating heads” or “awkward poses.” It also appears that Rudd, like past actors, has considerably beefed up for the rigors of the role. We also get a good look at the outfit he’ll be wearing. 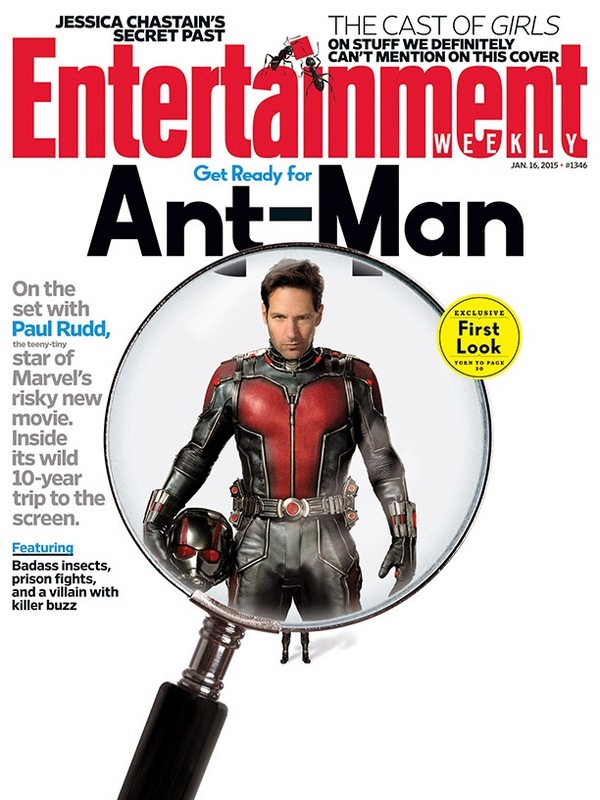 The latest issue of Entertainment Weekly is sporting a very clever “Ant-Man” cover and has the dish on the film that just may be Marvel’s “riskiest” to date. I’m cutting them some slack because they have yet to drop the ball. I’m pretty sure we are all going to love this one. Click the link below to watch the first full trailer and then let us know what you think in the comments section or on our TWITTER feed. 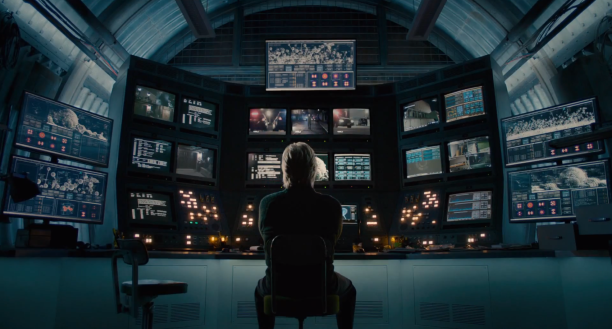 Be sure to follow “Ant-Man” on TWITTER for updates and tidbit right up until the release of the film on July 17th. 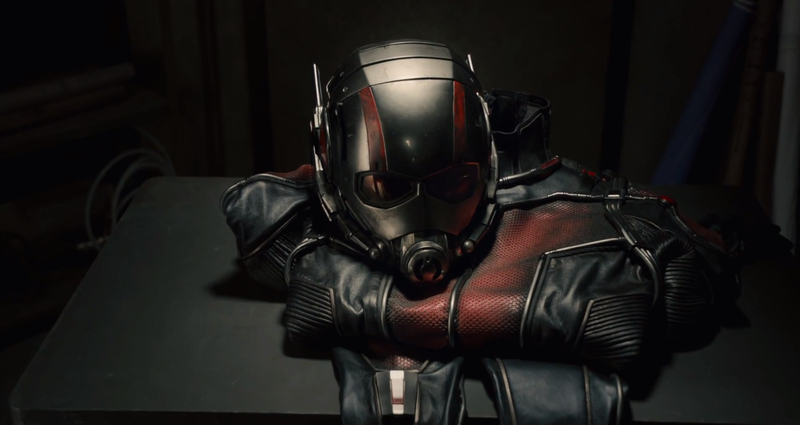 Marvel’s “Ant-Man” is directed by Peyton Reed and stars Paul Rudd, Michael Douglas (Hank Pym), Evangeline Lilly (Hope Van Dyne), and Corey Stoll (Darren Cross). 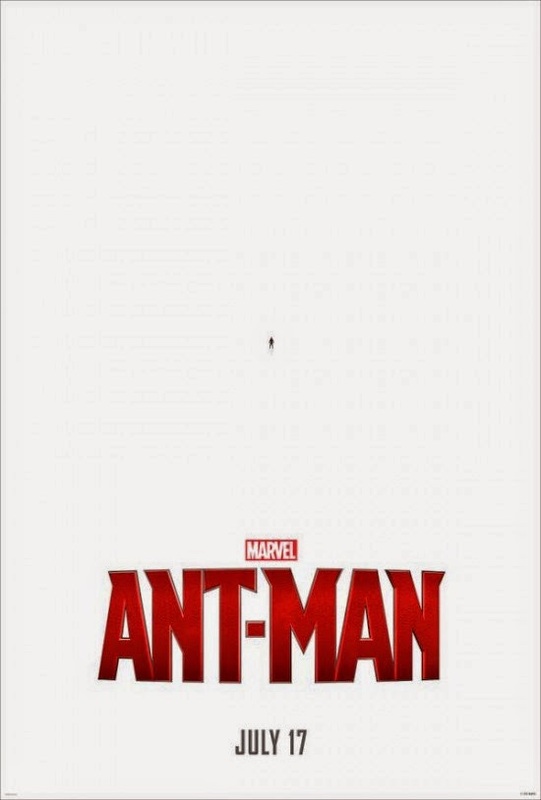 This entry was posted in Marvel, Movies, Posters, Super Heros, Trailers and tagged Ant Man, Entertainment Weekly, first trailer, Hank Pym, Marvel, Marvel Cinematic Universe, Marvel Studios’ Ant-Man, Michael Douglas, new poster, Paul Rudd, Scott Lang, superhero, superhero flick. Bookmark the permalink.